Many of your customers won’t be aware that software finance is an option for their businesses. 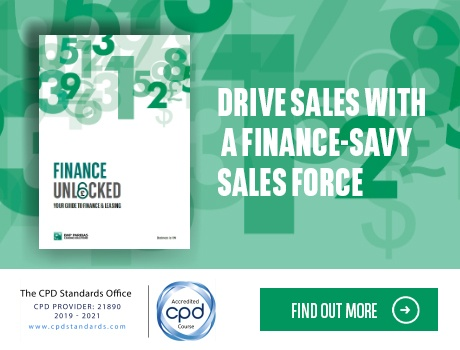 Whereas leasing is commonplace in the construction or commercial vehicle sectors, a customer won’t necessarily know that software finance – or IT finance in general – are options. They typically buy their vital applications outright. Software never stays still. New tools and applications are released every day. Business intelligence software can help to identify new sales opportunities; HR software can automate the management of staff; accounting software can handle payroll and help comply with legislation. However, keeping up with the level of change in the software market is often difficult and expensive. 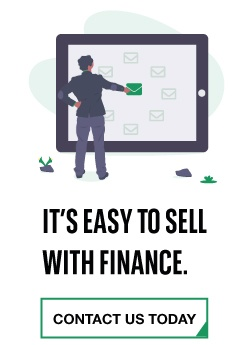 If you’re a reseller, software finance can help your customers gain access to the latest products. Leasing software, as opposed to selling it outright, is an effective means of gaining superior visibility into customer requirements. This insight allows you to refine and upgrade their packages over time to include the core and value-added services most relevant to their goals and priorities. Software finance isn’t meaningfully different from other kinds of finance. Just as a farmer might use a business hire purchase agreement to secure the use of a tractor, your customers are perfectly able to arrange leasing agreements to invest in enterprise software. In fact, a leasing agreement can confer some significant benefits. Customers who want to expand their business will often be inhibited by the practical realities of doing so: if they’ve recently hired a number of new employees, the cost of purchasing a number of additional software licenses might be too prohibitive to consider. If they don’t have the budget to buy these licenses, a leasing agreement will allow them to upscale with minimal fuss. Another key benefit of financing software is that you can roll consultancy, implementation, training and ongoing maintenance into the agreement – empowering you to address your customers’ end-to-end requirements, instead of simply supplying them with a product. Customers value choice and flexibility. 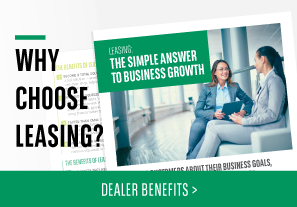 BNP Paribas Leasing Solutions can empower you to provide it. Our experts have years of experience in software finance, and can also fund the hardware to run these applications on. We offer channel partners everywhere an opportunity to give customers much more than a product from a predetermined list. With BNP Paribas Leasing Solutions, you can supply them with a reliable, credible finance agreement that meets their needs.